Tell us about yourself and what you’re looking to improve on. We will contact you within 24-hours to ask you a few questions to see if you're a good fit for our program, and schedule your Free Trial Session. We’ll go over exactly how you performed and what your performance goals are. We’ll cover what you need to do in order to achieve these goals and what membership is the best fit for you. 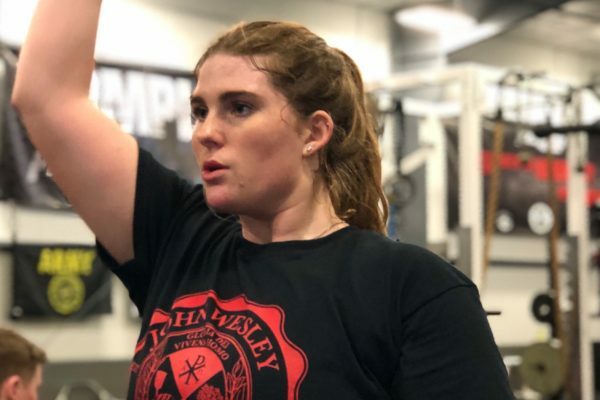 "PowerStrength has been a life-changing event for me. 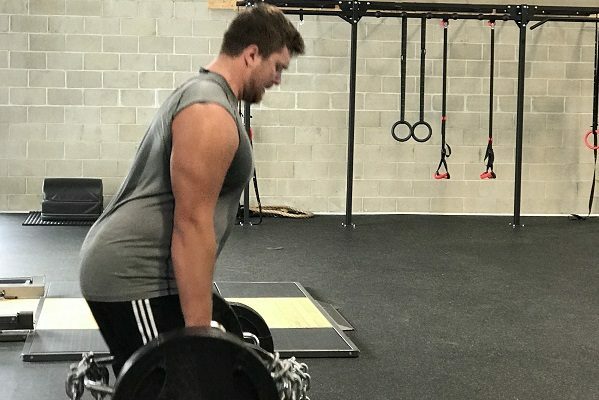 I came into the program looking to increase my speed and strength. The incredible PSTS helped me exceed my own expectations and have truly pushed me to levels I didn't know I had. I have learned so many new tools that I will continue to utilize and that will help grow me into a better athlete." 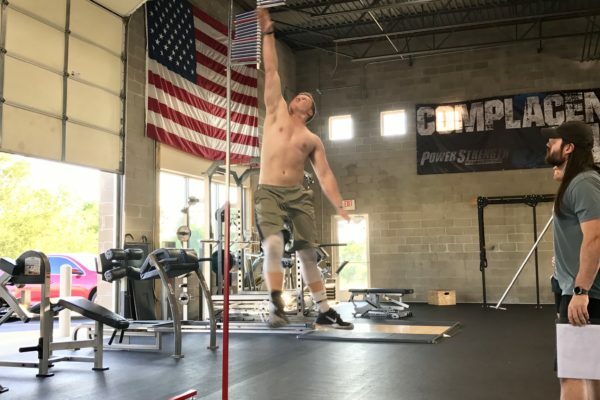 "PowerStrength has not only helped me to become a better athlete, but a better person as well. The coaches know what they're talking about and always go out of their way to help. PSTS has a real family feel, and everyone pushes each other to get better. I cannot wait to get home and back in the gym!" 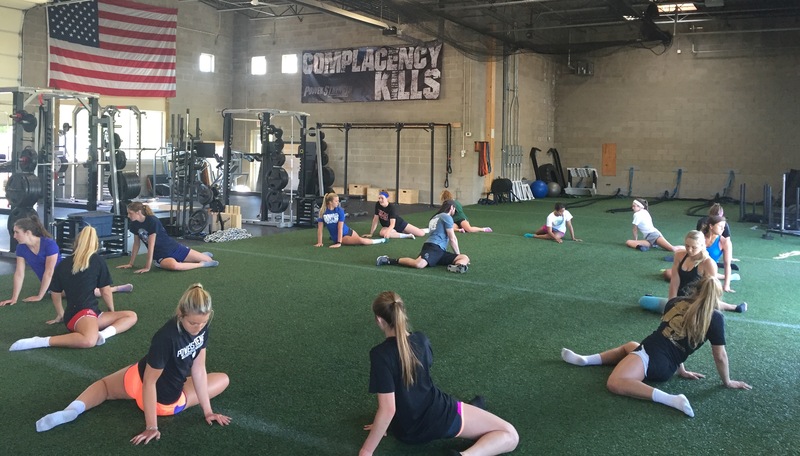 A: This program is specifically designed for current college athletes who want to be faster, stronger, pain-free, and getter better for when they return to school. 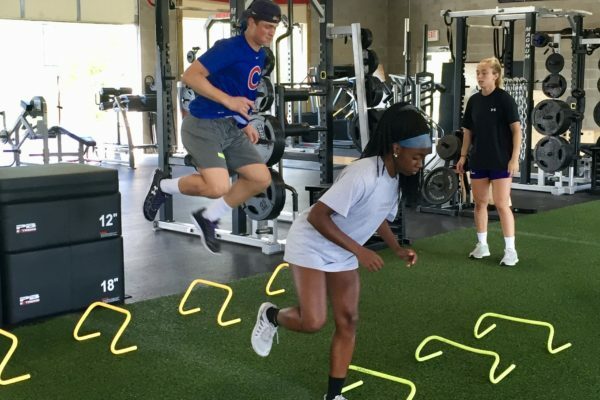 Our main goal of this program is to provide athletes a professional training environment that is an extension of their college programs with other dedicated college athletes that have similiar goals. We have trained all levels and sports. A: You can start the program anytime and we have college athletes that train all year-round. Our most popular college sessions are May through August, and over Holiday Breaks. All you need to do is setup your Free Trial workout to get started! A: The College training sessions take place Monday thru Saturday. All sessions have a set start and end time and are 100% coached. Exact times vary, but during the summer there is typically a morning and evening session to accomodate athlete day jobs. A: Each training session is between 60-75 minutes. Each session includes: a dynamic warm-up, speed & agility training, power development, strength training & conditioning. We never waste time and are maximizing every minute our athletes are in the gym. A: Yes! We will provide you with nutrition guidelines that will help instill good nutrition habits so you can fuel your body to be at your best. These were designed by our certified nutrition coach and are included in our College memberships. College athletes also have access to free InBody Analysis testing if they prefer. A: Athletes should train at least 3 times per week. 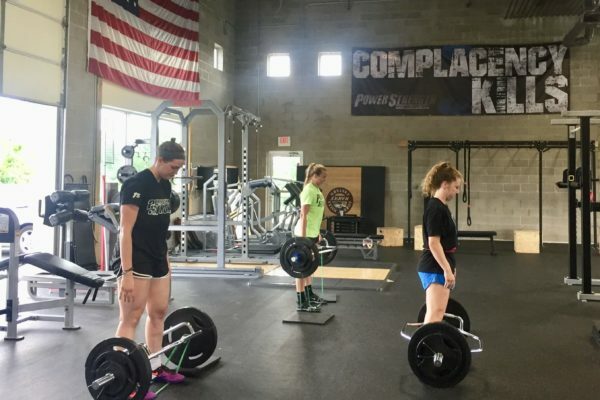 Most of our college athletes are in the gym 3-5 sessions per week during the summer. This consistency allows for the best results. A: The number of athletes in a session all depends on the ability level, program, and time of day. In college groups we aim to have 8-10 athletes (minimum) per coach in the gym at all times in order to create an optimal session and keep high attention to detail. A: Absolutely! Our professionally programmed and coached sessions are very similiar to most quality college programs. We include everything a college athlete needs to be successful in their own weight rooms and to compete on game day. The focused, PSTS environment is what our College athletes like the best as they compete and push one another daily. A: College Memberships have Unlimited access of up to 6 sessions per week. Training, Coaching, Nutrition Guidelines, Peformance Testing, InBody Testing, and daily guidance is all included at the rate of $269 per month.